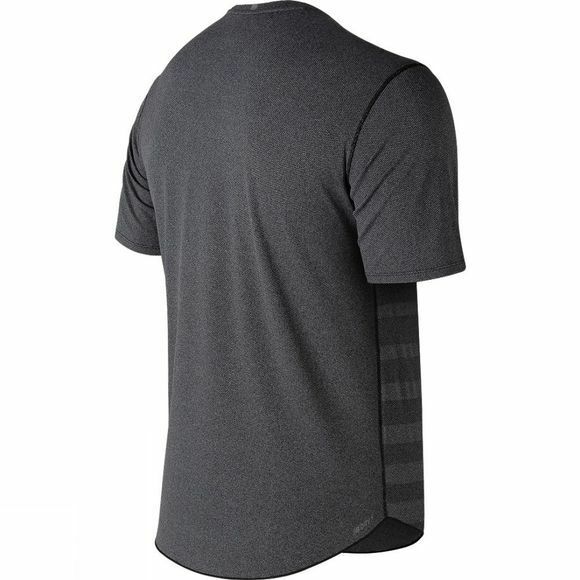 Distinguished by its drying capabilities, the men’s Q Speed Jacquard Short Sleeve performance top offers our highest level of moisture management with premium NB Dry X technology. 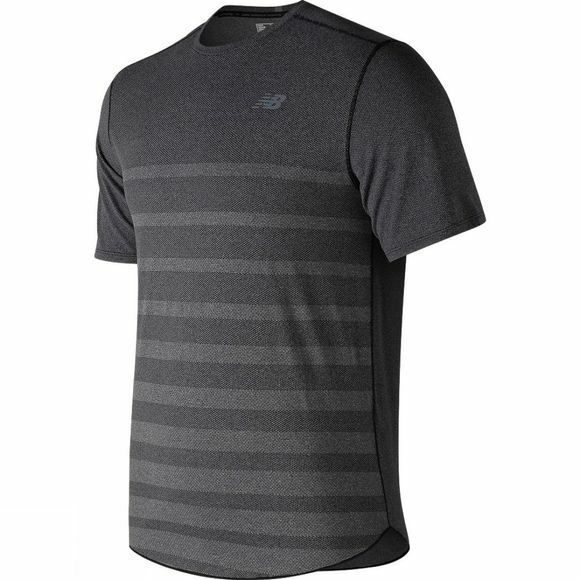 The jacquard mesh fabric is extremely breathable while passing NB Ice standards for exceptional cooling and drying, meaning this top works overtime to keep you comfortable and focused during your toughest workouts. Plus, the athletic fit features modern elbow-length sleeves that make it perfect for both running on the road or hitting the gym. New Balance is committed to aiding athletes in their pursuit of excellence, whether that means helping professional athletes set records and win medals, or propelling everyday athletes to achieve a new PB, run their first 5K or just to live a more healthy and active lifestyle. New Balance products are the perfect blend of function and fashion, giving you the performance technology you need and the style you want. The brand works to inspire people all over the world to fall in love with sport.